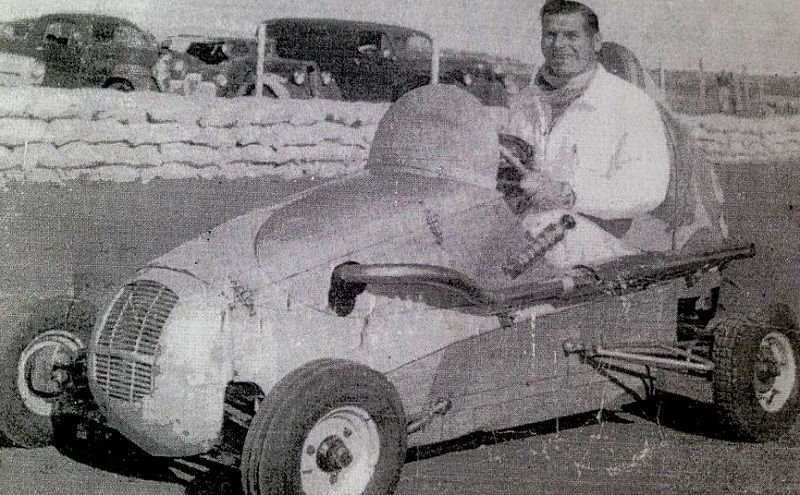 Broken Hill's Mendindee Road speedway circuit was called the old Areodrome Speedway by the locals, The original Broken Hill Airport started life on the same land before moving to its current home. 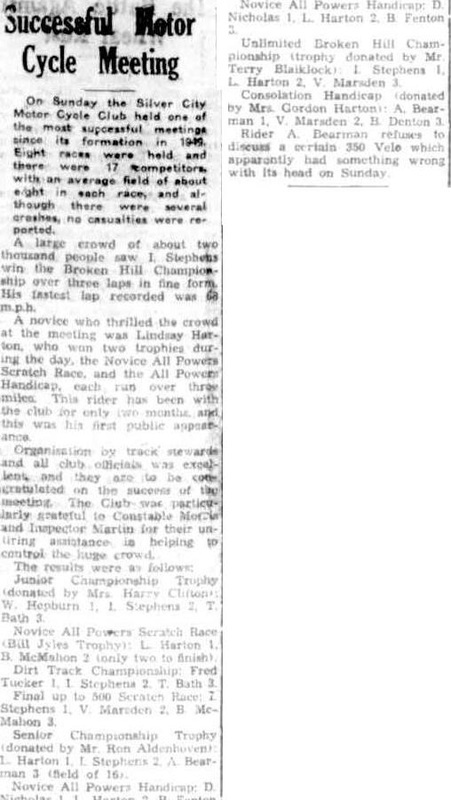 Menindee Speedway was originally one mile in circumference with a rise in the middle of both straights that stretched across a hill, turns three and four couldn't be seen from one and two, The venue in its one mile format attracted only reasonable crowds. Some members pushed to have the track size reduced to a standard quarter mile like most other speedways, it ended in a trade off between those for and against, The new track now a third of a mile. Pegs marked the outer edge and anyone taking out a peg was penalized accordingly, The new sized track attracted a larger crowd. 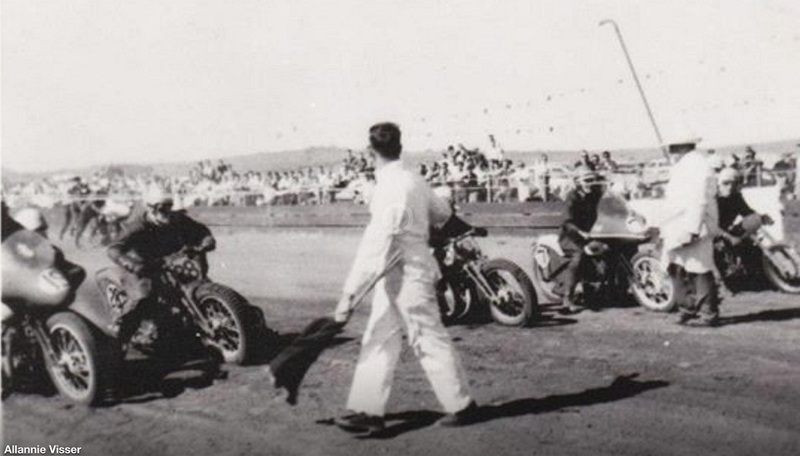 The Silver City Motorcycle Club still retained the lease as late as 2013, The old airstrip was used as a drag strip and with the Motocross and Scramble track, the venue had a busy lifetime.